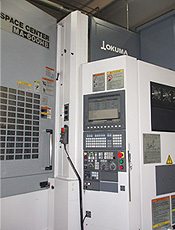 The manufacturing process of the various components is made with modern CNC machinery that gives maximum precision construction. All gears are made from hardened and tempered alloy steel with successive corrections to increase performance and reduce noise levels even while running with a load. 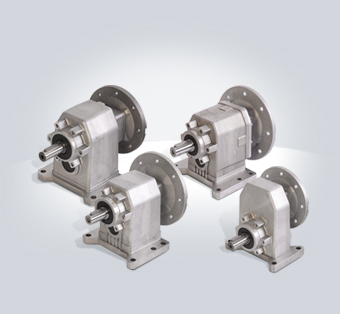 VARMEC gearboxes are available in 4 sizes (141-191/241-281-381) for the types with only one stage of reduction and in 9 sizes (162-200- 250-300-350-450-550-580-600) for the types with two and three stages of reduction. 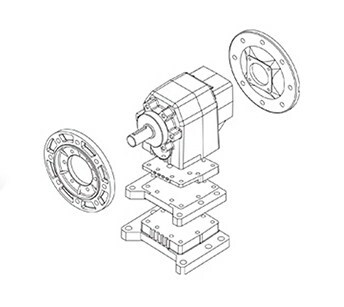 Every gearbox can be supplied with IEC input flange (RCV) for IEC electric motors or in the solid input shaft (CV) version. Input flanges NEMA are also available. A wide variety of output shaft diameters are available for each gearbox size.